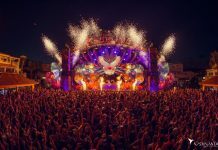 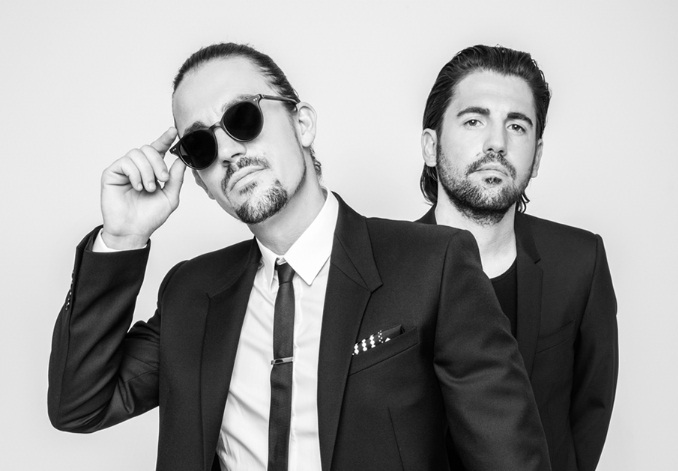 Ever at the forefront of entertainment and continuing to break down the walls outside of electronic dance music, Dimitri Vegas & Like Mike once again showcase their heavyweight pull after providing a track for the latest in the Mortal Kombat series, Mortal Kombat 11. 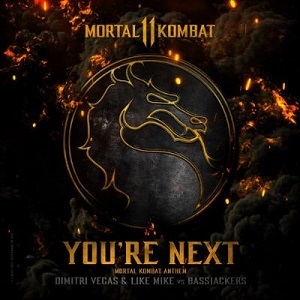 The track, ‘You’re Next (Mortal Kombat Anthem)‘ produced alongside Bassjackers, provided the soundbed for the first glimpse of the latest instalment in the long-standing blockbuster game, and ahead of the games release on Tuesday 23rd April, ‘You’re Next (Mortal Kombat Anthem)’is available now. 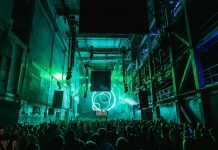 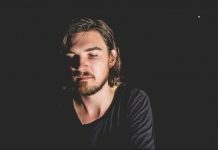 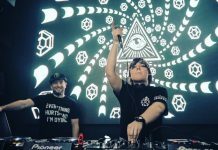 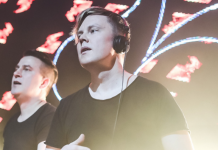 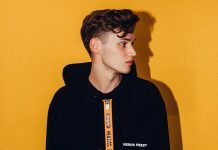 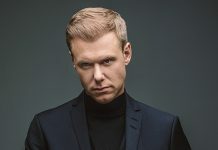 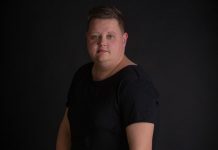 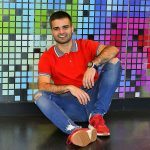 Beyond dance music, Dimitri‘s involvement inentertainment continues to flourish, as this latest involvement follows on from acting appearances in other high-action offerings such as Jean Claude van Damme‘s 2018 film ‘Lukas’, while Dimitri also recently voiced Peter Parker in the Dutch version of the critically-acclaimed ‘Spider-man: Into The Spider-verse’. 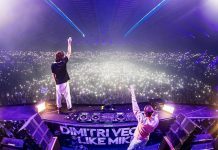 Belgium’s favorite brothers are no stranger to soundtracking on-screen action either, famously remixing the original Hans Zimmer theme ‘He’s A Pirate’, which appeared as an official remix in the form of a bonus digital track on the recent ‘Pirates of The Caribbean: Salazar’s Revenge’ movie. 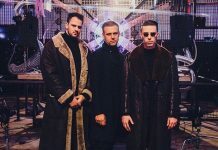 Watch Mortal Kombat 11 trailer below.